Home / renewals and cancellations / Renewals! 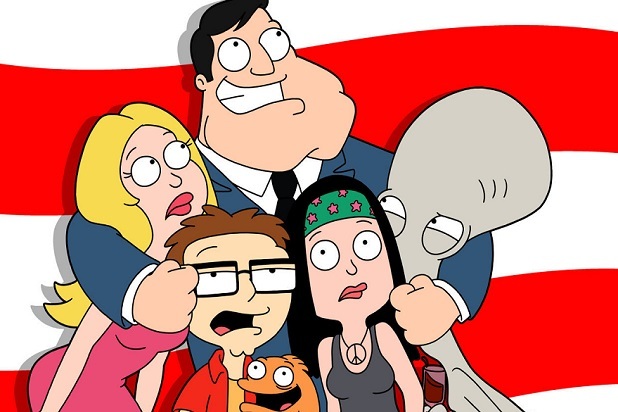 TBS Hands Out A Two Year Green Light To Seth MacFarlane’s American Dad! 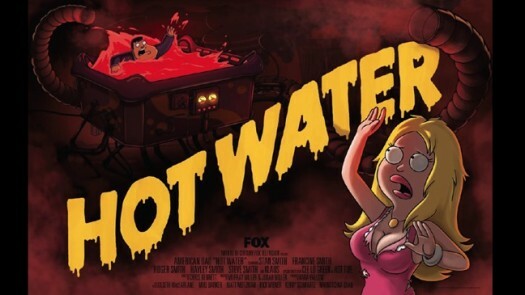 The Seth MacFarlane animated series, American Dad has been given the green light for two additional seasons! 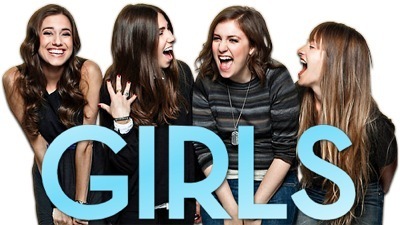 The series which originally aired on FOX but then moved to TBS in 2014. 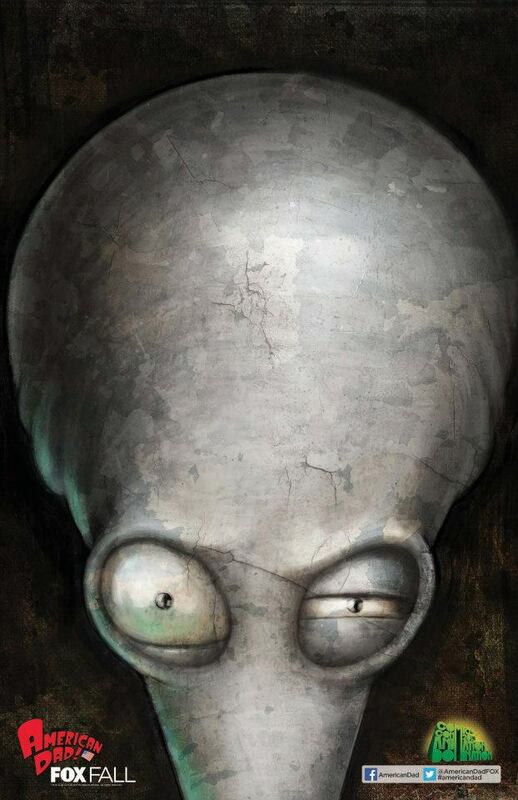 American Dad has done really well on TBS and the two year renewal is a great sign for the longevity of the series. TBS is working on growing it’s overall original programming slate and will also launch two new series Angie Tribeca and The Detour. Cancellations! WGN Says Goodbye To Sophomore Series Manhattan! Renewals! Straight From NYCC! Ash Vs Evil Dead Is Gets A Third Season! Renewals! 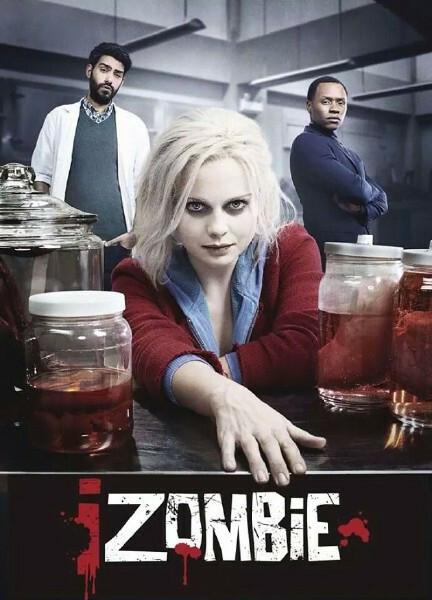 The CW Orders Second Season Of iZombie! CBS Takes Supergirl To Series! And More!